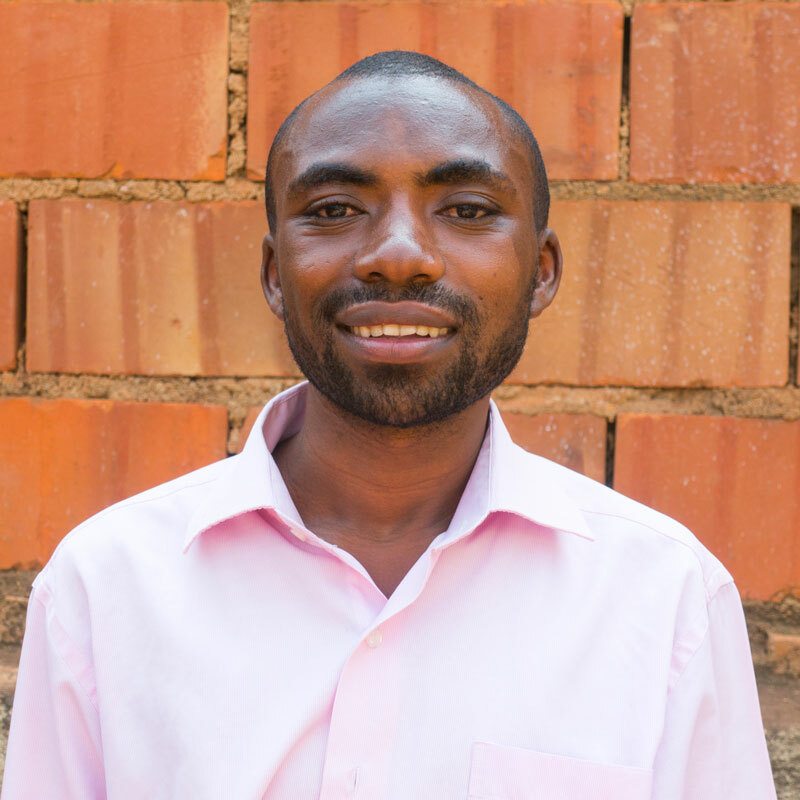 November 19, 2018 – Emmanuel wants be known for uplifting his community by providing jobs in his village! He also wants to be known for helping anyone in need – starting with his classmates this semester! Emmanuel’s goal is to be in the top 10 of his class! July 7, 2018 – During this last semester, Emmanuel had some challenging classes and was nervous he wasn’t going to pass them. However, he worked hard and studied a lot of his final exams and was able to pass all his classes with good grades! This summer, he is looking forward to working hard in his internship! May 12, 2018 – Emmanuel’s parents are what he values the most, because they are continually there for him and provide for him when needed. March 25, 2018 – When Emmanuel was younger, he dreamt of being a pilot because he was always curious about how airplanes fly! In five years, he sees himself as a specialist in Information and Communication Technology where he will use his skills to empower his community! Feb 27, 2018 – The person who inspires Emmanuel is President Paul Kagame. Emmanuel said looks up to President Kagame because of projects he has implemented to reduce poverty among Rwandans. Jan 25, 2018 – Emmanuel recently read a very interesting book about telescopes. He said that the part he liked the most was how telescopes work to view distant objects with small normal adjustments! Dec 18, 2017 – On Christmas, Emmanuel says he gathers together with his family, and they share a meal and drinks together! A word Emmanuel thinks his friends would use to describe him is “social” because he loves to interact and be around people! Oct 8, 2017 – Emmanuel spent his summer volunteering with New Life Bible Church and helping them share students’ stories. He is excited about is being a part of the These Numbers Have Faces leadership program and hopes to grow more through the monthly leadership training. Emmanuel’s family of seven depends on farming a small plot of land for survival. They raise sufficient crops for feeding their family, but unfortunately don’t have enough income to pay school fees. Despite this hardship, Emmanuel’s desire for an education that would help him encourage long-term growth in his community drove him forward. Emmanuel loves computers and technology, so he is excited to be studying Computer Science at his university. His vision is to bring a technological foundation to his village to enable other young people to study as he did.